At Cobnut Interiors we also like to create new and interesting items of furniture. 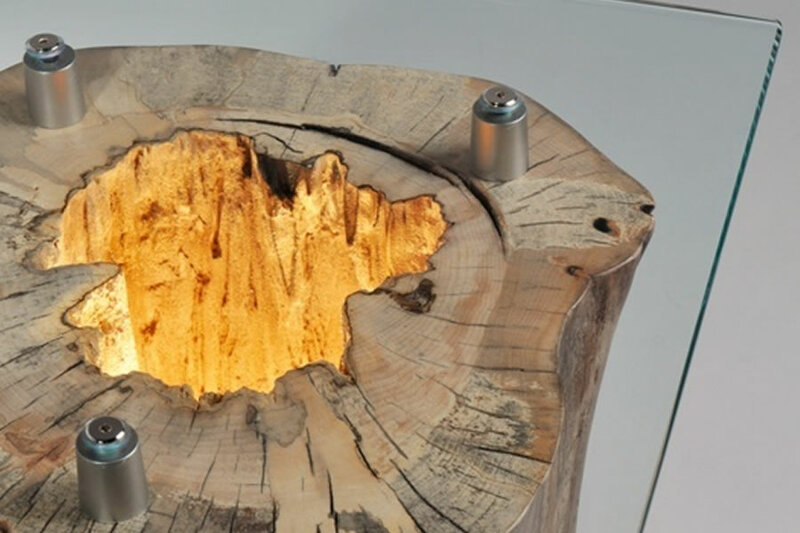 This example show how a simple log and some toughened glass can be turned into something beautiful and functional at the same time. If this is something you like we can be one just for you… and it will always be unique.